For those of you planning a 2016 wedding here are some trends to keep your eye on! We’ve seen plenty of memorable wedding trends over the past few years. The recent royal weddings have inspired a sense of prestige amongst many couples, whilst the naturalistic approach of getting married in the woods like a druid became surprisingly popular. Nonetheless, 2016 has already gotten off to a great start. As someone who loves curating wedding inspiration from Instagram, Pinterest, Tumblr and all whilst managing my own wedding blog, I’ve glimpsed a few growing trends that will make 2016 marriages more beautiful and memorable than ever before. So what can we expect from 2016? The continued push from dated and more traditional wedding practices is apparent as couples experiment more with their marriage experiences. 2016 is also the year couples are trying to create even better experiences for their guests, so if you’re wedding bound this year, you’ll have something special to look forward to. Think back to the most recent wedding you attended. When I do, I remember the reception being laid out in sporadic circle seating, as if I was at an awards ceremony or conference. 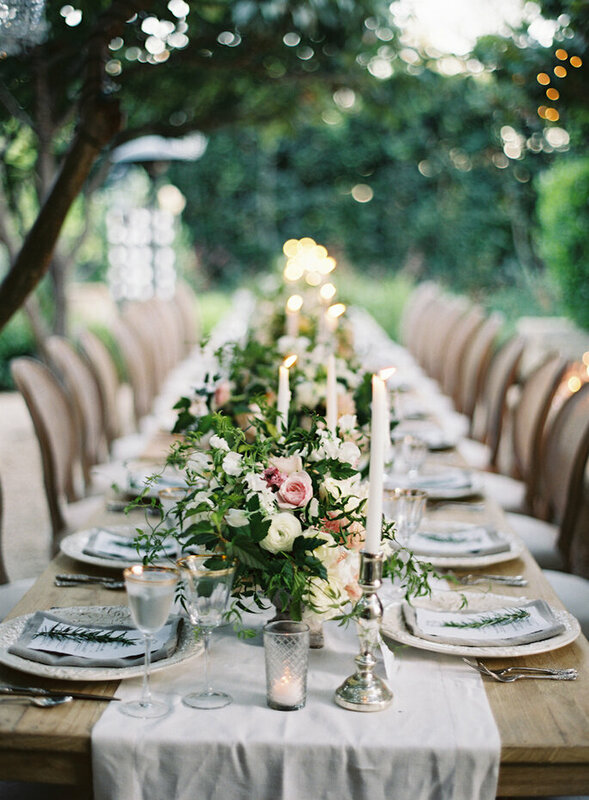 This seating is great if you want maintain groups and space everyone out, but rows of long tables are becoming more popular as a way to create a more intimate and less formal reception space. Part of the appeal of a wedding is meeting new who are, in some cases, going to be a part of your life from that moment. A long table layout can maintain groups of people but drop them in the middle of a crowd, with guests at either side, in front and behind them. Not only is this good seating for getting everyone involved, but can look very neat and attractive with the right furnishings. 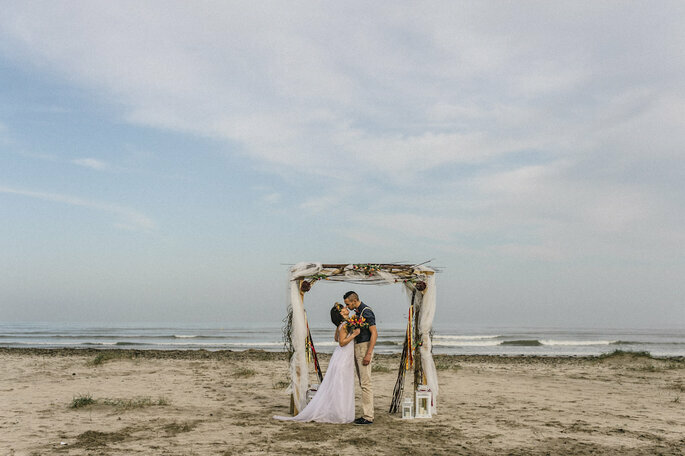 2015 saw many couples ditch the traditional wedding vows and display their commitment via the mediums of song, mariachi bands, interpretative dance and even aerial acrobatics. Vows have always been important for adding a personal touch to official wedding proceedings, speaking in personal terms about the significance of a union. But with more resources at our disposal than ever, weddings vows have become insanely creative and individualistic. 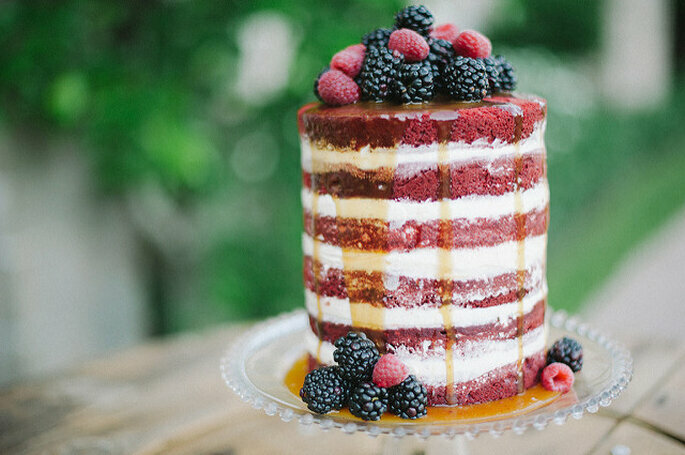 OK, so decadence in the realm of cakes has always been significant, but when you think of a wedding you more often stray more towards images of the traditional tiered white-icing wedding cake and assorted wedding chocolates. So far this year, I’ve noticed a spike in more experimental cakes and flavors that go against what we’d expect; gone is sponge and jam, replaced with layers of salted fudge banana chunks or chai latte infusions with a drizzle of chocolate orange and honey glazing. Our ever sophisticated palate is surely to blame; before 2015, I never knew salted caramel existing until it started appearing almost everywhere. 2016 will see this trend explode even further, as this universally pleasing flavor finds its way into every single wedding cake, a fact which couldn’t make me happier. The bohemian style made a big comeback over the course of 2015, and in 2016 we’ll see this influence start to penetrate wedding planning. 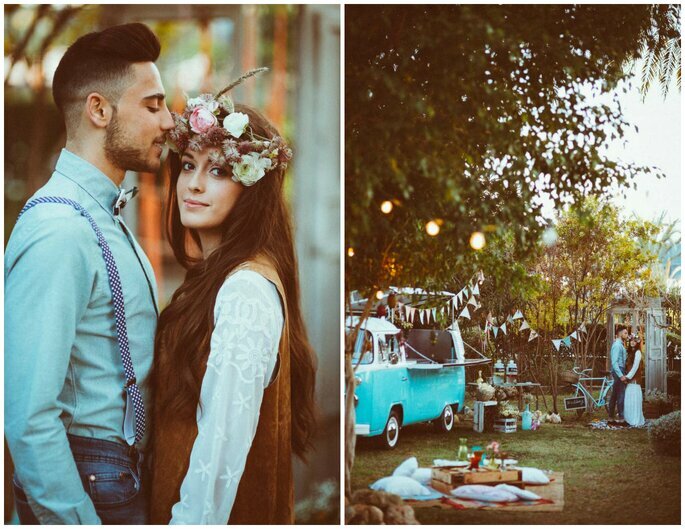 Boho is all about taking a more laid back approach to life, and it would be no different for your wedding day, as couples expect guests to abandon the traditional restraints of guest wear and go wild with colors, accessories and anything else that goes against the grain. I’ve seen brides rocking fabulous boho style wedding dresses with the addition of feathers, headbands and flowing vintage patterned dresses. A wedding is an event, so why should we have to resign ourselves to the age old wedding decision; DJ or live band? 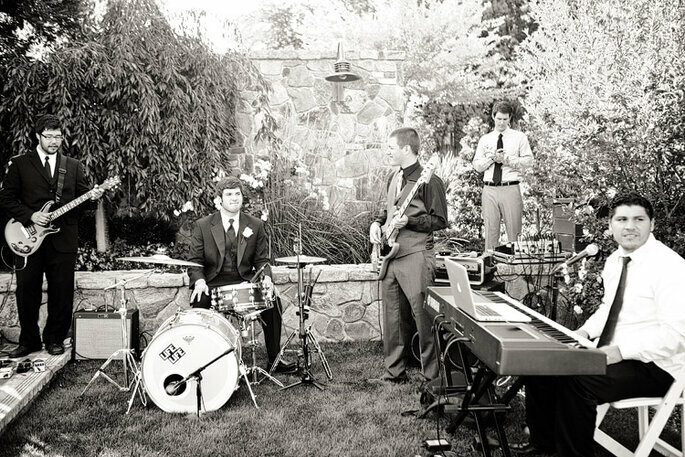 If a wedding is supposed to an accumulation of your collective interests, as well as create a fabulous time for you guests, why not give them a variety of entertainment options with a live band to get them on their feet, and a DJ to see them through the rest of the night? A diverse musical line-up means you can also appeal to the broad range of tastes your guests presumably have. You could start with some blues or rock n’ roll for the older crowd, and move on to the contemporary hits for dancing the night away.